Dr. Hook had some trouble with keeping record companies. They began on CBS Records as Dr. Hook & The Medicine Show, then after going bankrupt, they recorded an album for Columbia that went unreleased. Then in 1975, the band signed with Capitol and with that a big change in their sound and the dropped “The Medicine Show”. Lots of Top 40 hits but in 1978 became aware that their popularity was waning. 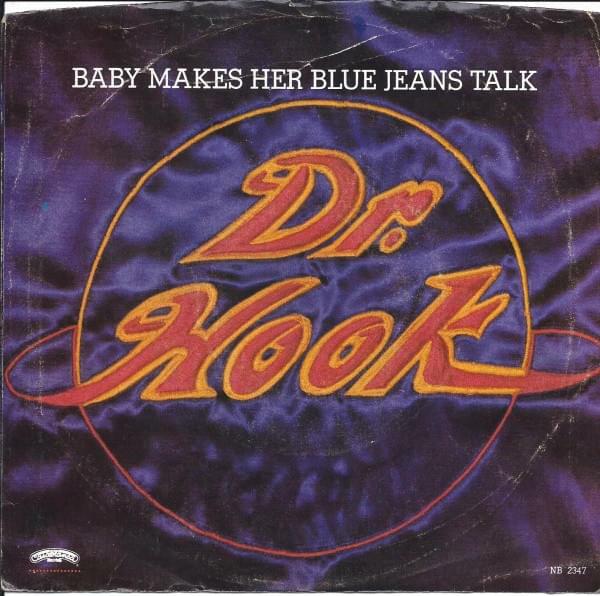 In 1980, Dr. Hook signed with Casablanca Records and eventually had their last Top 40 hit, “Baby Makes Her Blue Jeans Talk” which peaked at #25 on the Hot 100.